My name is Martyna and Lorenzo. . . 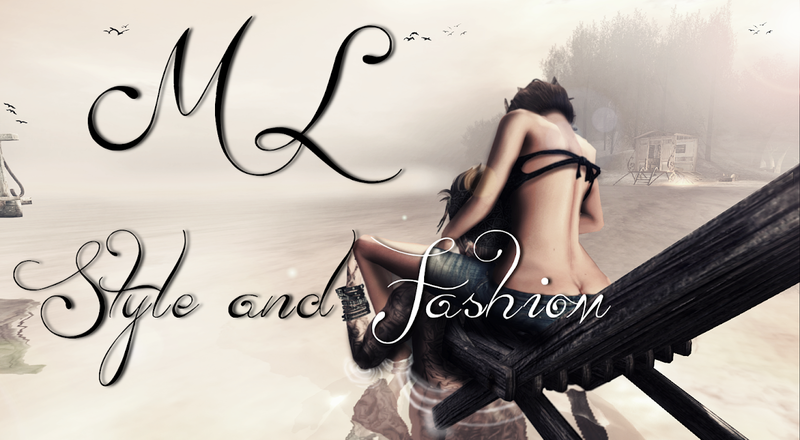 This blog was born from love towards our passions in SL and also RL . .shopping and photography. . . !
" NO IM's please, often are lost and can not answer. " "You are mine. You are my good girl." Some photos of old post ( the first few months of the blog) . Sorry for the inconvenience, we are trying to solve!